Subterranea: What lies beneath is the subterranean. It’s the dark, the buried, the out of sight. 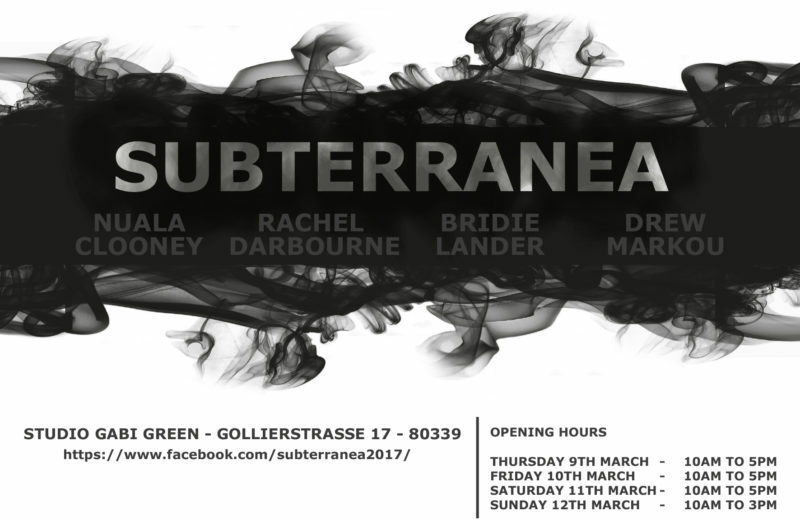 In their individual ways each of the members of subterranea is engaged with the buried, the stuff that lies beneath, be it literally or metaphorically.